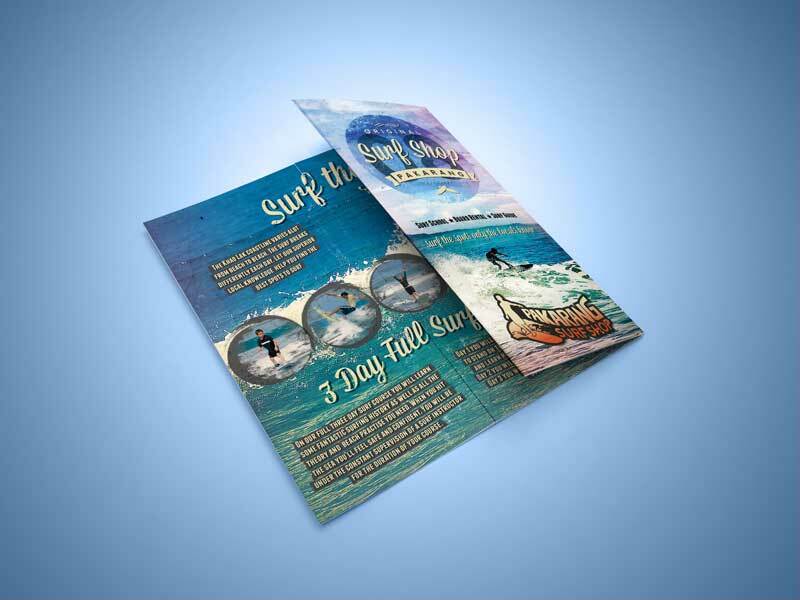 Flyer design for Pakarang Surf Shop completed in September 2014. This was my first attempt trying a more retro feel to my designs. Always nice to work for a cool company where you can get to dabble with new ideas.